Thanks to everyone who participated in the 2018 Central Ohio Commuter Challenge! We hope to see you again for the 2019 Challenge. 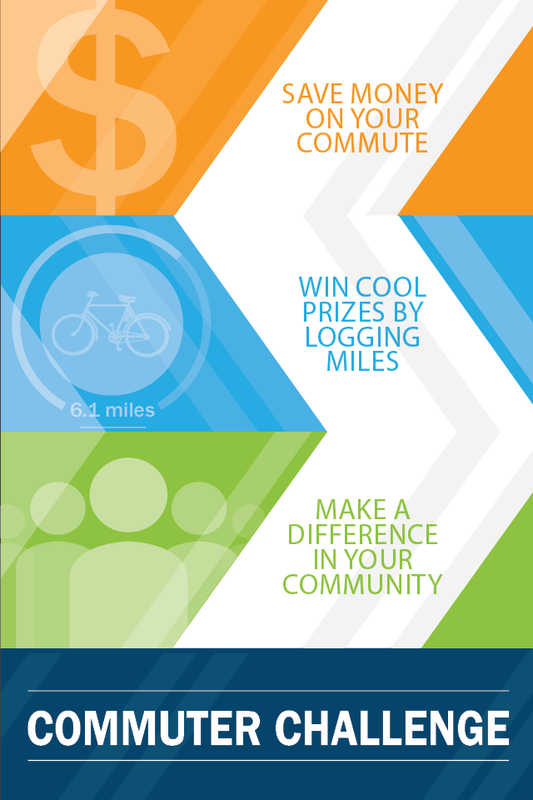 The Commuter Challenge is a competition in which individuals can win prizes by replacing driving alone trips with alternative modes of transportation. Eligible commute modes include: ridesharing (both carpool and vanpool), transit, biking (including CoGo bikeshare), walking, or car2go. By logging your eligible trip on the commute calendar within the Gohio Commute platform, you’re eligible to win daily lottery prizes awarded to individuals throughout the month of June. Additionally, team prize winners are announced every Monday. At the end of the month, all daily entries are lumped together and three grand prize winners win a combined $1,000.